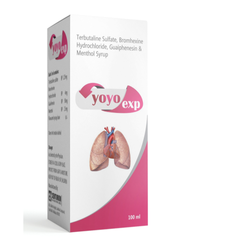 Some very effective combinations of Anti-histaminic (anti-allergic) and muco-lytic agents to relieve from seasonal cold, cough and bronchitis. 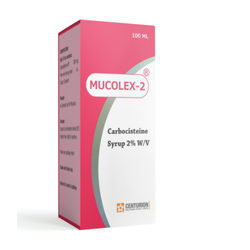 Carbocisteine is a mucolytic which helps to clear sputum in the respiratory tract. 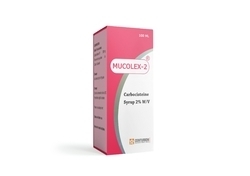 It is used to treat respiratory illnesses or infections, read more at Patient. We are the leading supplier of Carbocisteine Syrup 2% made available to our clients at competitive prices.